Dr. Van Gordon was born and raised in Portland, Oregon. He earned his Bachelor of Science degree from the University of Oregon and received his DMD degree from Oregon Health and Sciences University, graduating with honors. While at OHSU, Dr. Van Gordon was inducted as a member of the Omicron Kappa Upsilon National Dental Honor Society. 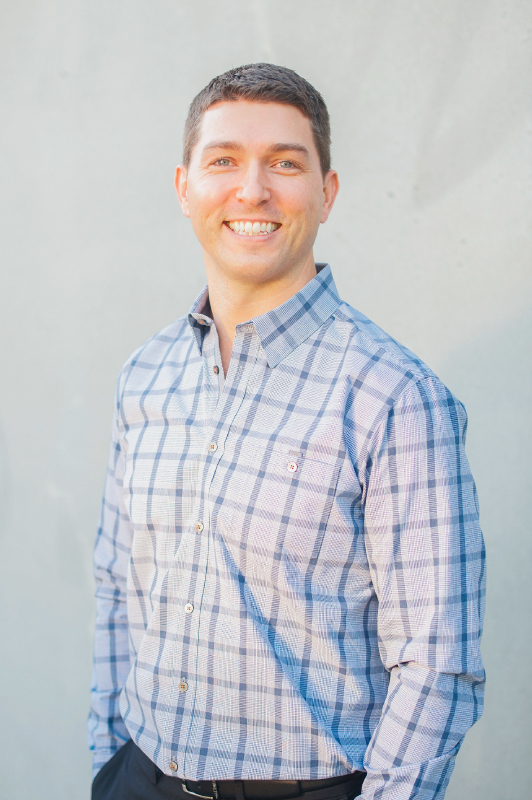 Following graduation, Dr. Van Gordon completed two years of specialty training and received his specialty Certificate in Endodontics from Tufts University School of Dental Medicine in Boston, Massachusetts. 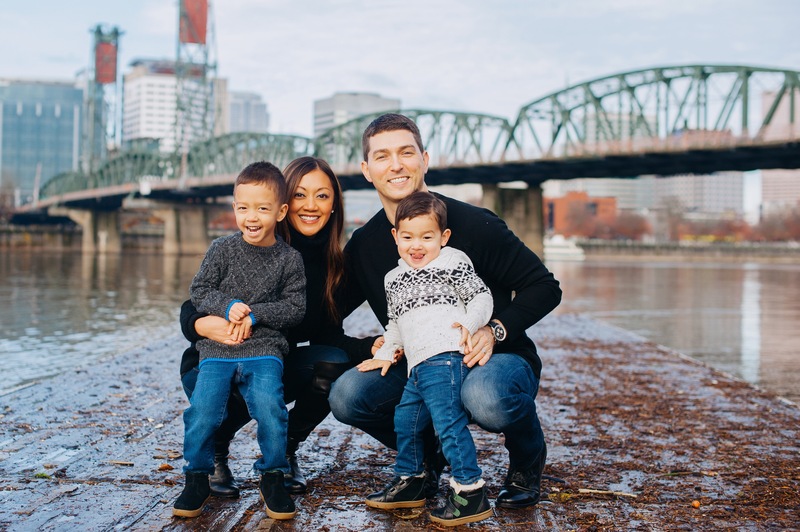 In his spare time, Dr. Van Gordon enjoys golfing, traveling, and spending time with his wife, Khristine, and their two sons, Jacob and Kevin.